NEW YORK -- October 24, 2018 -- Highly touted unbeaten welterweight prospect Jaron Ennis will square off against 11-year professional Raymond Serrano in a Philadelphia vs. Philadelphia 10-round bout in the main event of ShoBox: The New Generation, Friday, November 16 live on SHOWTIME® at 9:35 p.m. ET/PT from 2300 Arena in Philadelphia. The crowd was especially keyed up for the appearance of the much-hyped National Golden Gloves Champion Kiante Irving and the raucous shouts and applause he received from his faithful surprised even the writer. Truth be told, he looked every inch the future superstar from his body language to his countenance, all of which oozed confidence and a sense of predestined greatness. 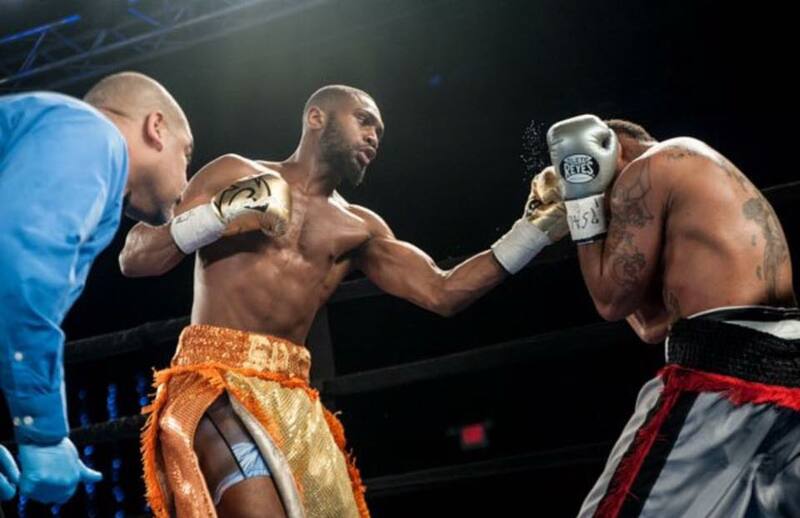 PITTSBURGH – August 29, 2018 – Chris Middendorf’s Victory Boxing Promotions has signed under-the-radar amateur Kiante Irving to a promotional deal. 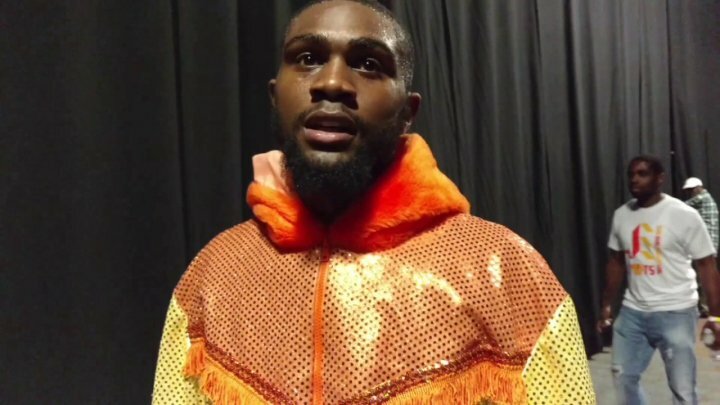 The 24 year-old middleweight is set to make his professional debut this Sunday in West Virginia. A 6’3” middleweight, Irving heads into Sunday’s debut with a National Golden Gloves Championship under his belt, having topped the 165-pound division in the 2018 tournament. Despite a slew of state and national titles under his belt, Irving began boxing late, compared to his peers. He was 16 when he walked into Tom Yankello’s gym, having been drawn to the squared circle after being unable to find his niche in other sports. Raised by a single mom, boxing was an outlet for Irving, and served as an escape from the poverty and stress that ensconced his home life. It soon became clear that boxing would long be a part of his future. A humble spirit, Irving kept his head down and his eye on the ball through various family traumas that included an eviction and his brother’s near-fatal battle with Chrohn’s Disease. His younger brother, whom he credits as an inspiration and role model, survived the brush with death to become a firefighter. Irving hopes to use his time in the ring to boost awareness of the disease, and to seize the opportunity to live out his dreams, much like his brother has done in recent years. After his Golden Gloves Victory, Irving’s trainer Tom Yankello, and his brother and co-manager Mark Yankello, along with Irving, came to the decision that it was time to join the professional ranks. The two managers, operating under the banner Tom Yankello Boxing, Inc., connected with boxing promoter Chris Middendorf and Victory Boxing Promotions. Middendorf, who has helped build the careers of many of today’s world champions, seized the opportunity to work with Irving and the Yankellos. Irivng makes his professional debut this Sunday at Mountaineer Casino Racetrack & Resort, versus Philadelphia’s Vincent Burkhalter. Tickets are available at www.mademenboxing.com.